Like new! Contemporary home With Nearly 6000 square feet with room for all! Country setting, Yet minutes to the beaches and Lewes/Rehoboth area. Nearly 2 Acres. 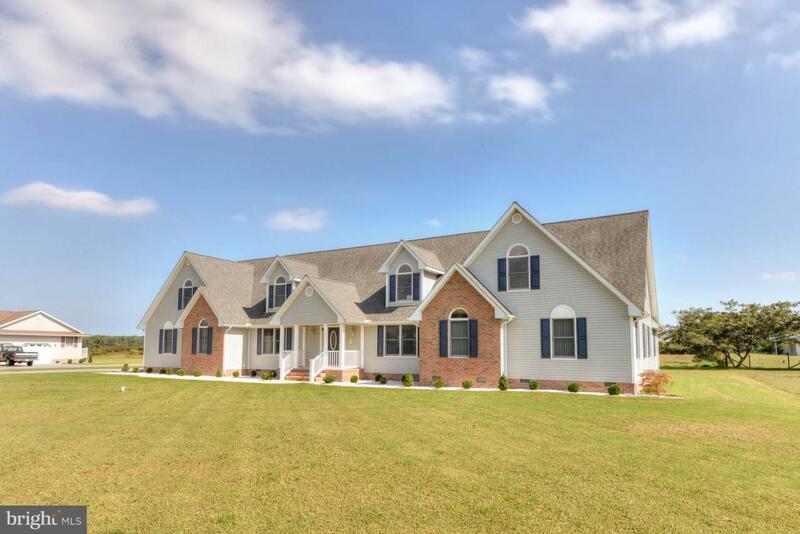 Come check this well Constructed 6 BR/ 4 BA House Today, Priced well below new Construction Price! 10 Miles to downtown Lewes!